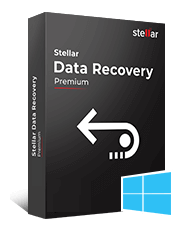 Stellar Repair for SharePoint that safely repairs SharePoint databases or SQL Server files to retrieve all crucial information stored on your SharePoint Server. The software can easily extract all data and documents from the damaged SharePoint database. 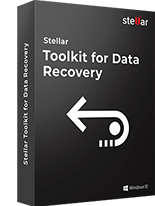 *Free Download offers evaluation of the software & preview all the lost database files. SharePoint Server uses SQL databases to store data of all site collections, document libraries, and lists. Any damage to these SQL databases ('.MDF' files) causes crippling loss of SharePoint data. The software effectively fixes all corruption in the MDF file to recover all your vital SharePoint data. 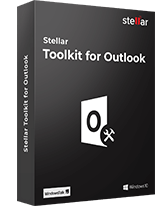 The software facilitates complete recovery of your SharePoint content database, restoring the content of all sites in a site collection and any uploaded documents, such as blogs, wikis, and articles. The software efficiently recovers all tables in the SharePoint database maintaining the integrity of your precious data. 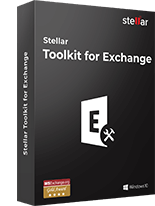 This software enables you to smoothly repair SharePoint databases and recover dozens of documents present in multiple libraries within the SharePoint sites. The software displays a list of all documents in the selected content database and allows recovering only a few specific documents of choice. The software incorporates a 'Search File' feature to search and locate MS SQL MDF files in a particular drive of your system. You can also search in sub-folders within the folders to quickly find out the desired SharePoint database for recovery. The SharePoint Server recovery software ensures that you get the desired results with minimum effort. It gives you an option to attach the recovered database file to the web application on the server. This saves your considerable time required to upload the database files to the SharePoint Server. The software keeps track of all activities performed during the SharePoint repair process by maintaining a log report. It gives you the choice to view this log or save it as a '.txt' file in your system. You can also clear this log at any point of time. The software shows preview of SharePoint data (i.e. contents of all recovered database tables and attached documents) after scanning your damaged database. The preview of database contents helps you judge the efficacy of the software and verify your data prior to saving the recovered data. Does this software keeps a log of the recent repair process? Click the icon in the application interface to view the log. You can click the 'Save Log' button to save the log in a text file at a specific location. In addition, you can click the 'Clear Log' button to delete the log contents. I do not know the location of the MDF file. Will this software be able to search the file? If yes, then how? 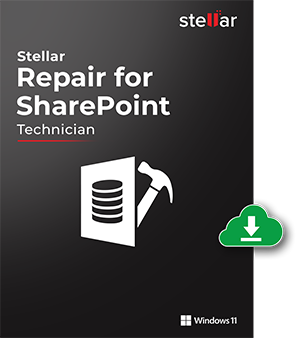 Launch Stellar Repair for SharePoint Server 1.0. Click either 'Complete Repair' or 'Document Recovery' icon depending upon your preferences. Select the drive from the 'Look in drive' drop down menu where you want to search the MDF file. Click the 'Search File' button to search the MDF file(s) from the selected drive. The searched MDF files will be displayed. How can I attach the repaired SharePoint MDF database file to my website? Repair and save the SharePoint MDF database file. When you are done, you will be asked whether you want to attach it to the website. Click the 'Yes' button to attach the database. A dialog box will be displayed. Provide the website URL, the name of the database file, and the SQL Server instance name in the respective text boxes. Click the 'OK' button, when done. The MDF file will be attached to the website. 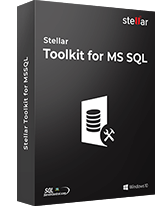 Stellar Repair for MySQL is a competent tool that fixes MySQL database corruption and performs saf..